It is extremely necessary to have the right cooking tools to make your cooking task a breeze. Whether you are an expert chef or a novice, you have to ensure that the food you are preparing is high quality. 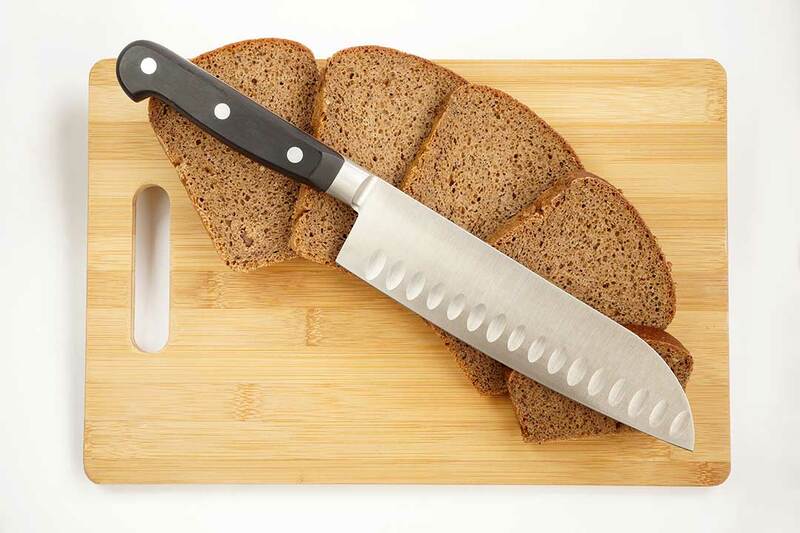 Therefore, you need some effective kitchen tools; the most important tool being a high-quality chef’s knife.